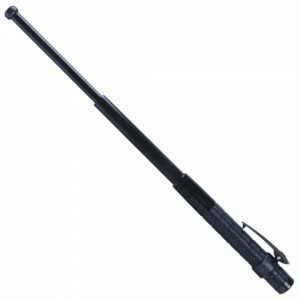 The ASP BreakAway is a baton attachment that allows you to easily and safely break through car windows. 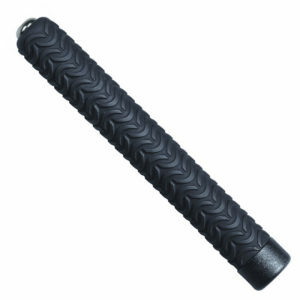 The BreakAway is installed between the base of the baton handle and the existing endcap. 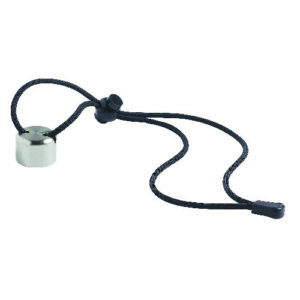 Attach the BreakAway by unscrewing the existing endcap and putting the BreakAway in its place. 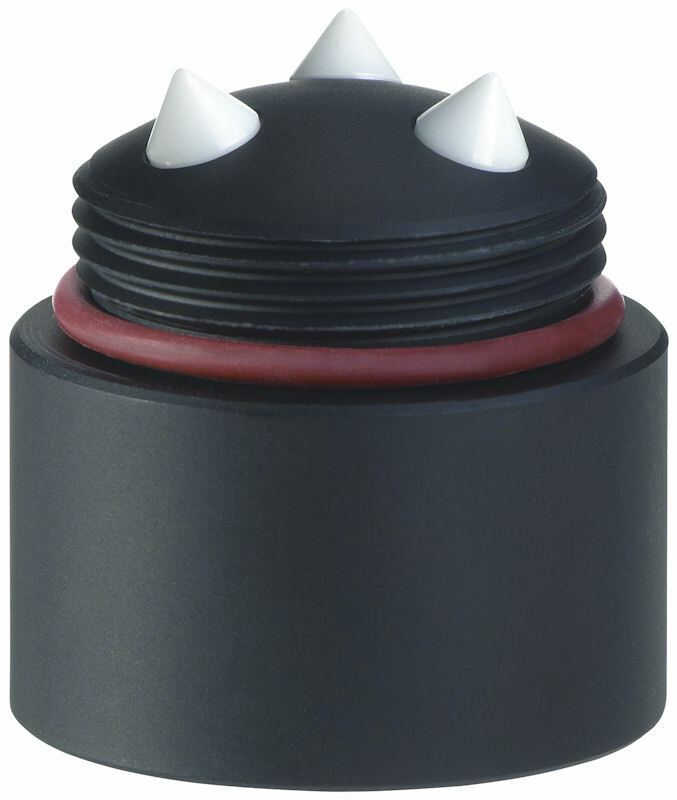 The existing cap can then be screwed onto the BreakAway cap to cover the exposed ceramic pins. 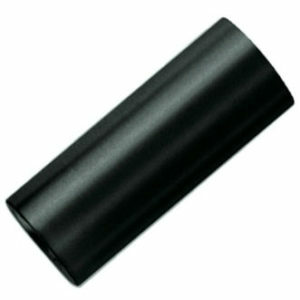 For rapid entry through a vehicles window, simply unscrew the endcap to expose the 3 ceramic tips. Then strike the side or back of the vehicles window. Because the front window of a vehicle has an inner layer of laminated plastic, they are more difficult to break. The correct strategy for breaking out the front window is to make a series of strikes in a circle, then break out the circle. 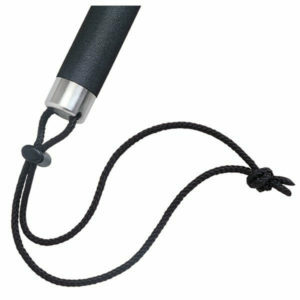 When coming to a person’s aid it can be extremely difficult to break a car window without the correct tool. The gasket seals around a window create a buffer against your blows and even a hammer or baton will not work unless the blows are precisely placed. 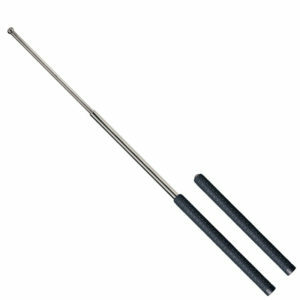 A push punch or spring breaker carries the hand into the broken glass. The three precision ground ceramic pins of the BreakAway will shatter window glass from any tactical angle. 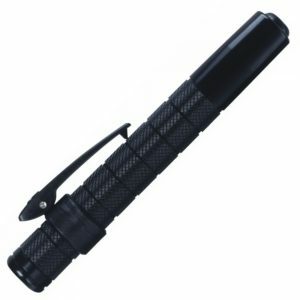 NOTE: This item is not compatible with the Compact P12, P16 or the Talon disc lock/push button batons. Shipping was prompt as well. I received them before I expected. Hopefully I won’t need any, but they are comforting to have as additions to my duty belt.